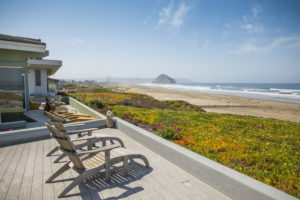 Seaside Vacations has an extensive inventory of nightly and monthly vacation rentals across San Luis Obispo County specializing in the coastal communities. Our team of experienced rental agents can assist you in finding the perfect rental property to meet your needs. Bookings can also be made securely and easily online anytime. 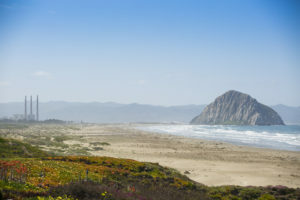 Booking a vacation can be time consuming and sometimes stressful job. Which is why Seaside Vacations has created a simple and enjoyable alternative that allows you to focus on a stress-free vacation experience. There’s always so much to do… or you perhaps you’d prefer to do nothing at all. Regardless of your reason or the season we’ll help you find the right fit. Let our experienced staff help you plan the trip of a lifetime to any of our vacation rental properties! All of our properties are handpicked by us to ensure we offer something for everyone. 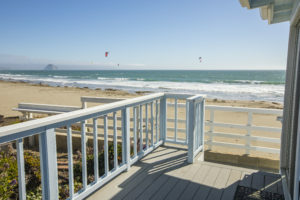 If you can’t find what you are looking for please call us as we have an extensive inventory of homes and chances are we can still find you the ideal home for your vacation. *Property amenities are subject to change without notice. 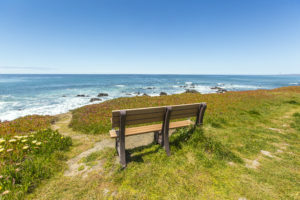 Seaside Vacations will make every effort to ensure accurate descriptions and property conditions are up to date however the unit may be slightly different due to maintenance or aesthetic reasons.